It's official, the new season is here. So it’s only logical that we put away our winter gear (hallelujah!) and free up some closet space for more warm-weather clothing. What can be less obvious, at times, is which pieces you can carry over into the next season and which should go deep into storage. As such, today we’re bringing you this handy guide on what to stash away and what you can continue to wear. Of course, if you're looking for bigger updates, check out our guide to what to wear in spring, and then come back here to see what you can still keep from your winter 2016 wardrobe. 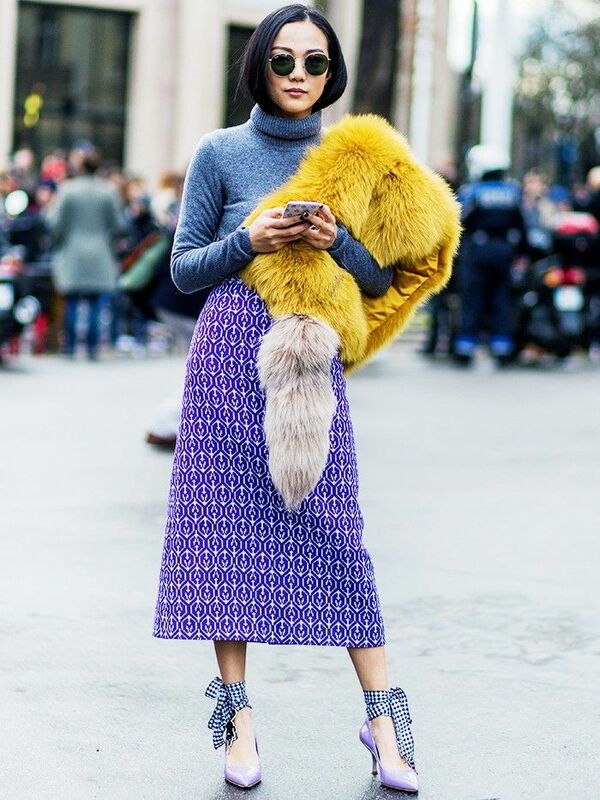 Not only will you likely be way too hot in faux fur, but it also has a tendency to scream “winter”—which is the last thing you want to do in spring. The Western theme is strong this spring, which means suede is here to stay. Plus, it’s much more lightweight than its furry counterpart. While we loved the blanket scarf for fall and winter, we think it’s time to retire it in favor of some lighter choices. This It girl–approved accessory is a must for spring. Wear them around your neck, on your wrist, or even as a belt for an instant outfit upgrade. Sneakers are the casual shoes of the season. Plus, they are comfortable for commutes and can handle anything spring weather throws your way. Not only do you not need a big coat post-winter, but also, the puffy outerwear tends to take up a lot of precious space in your closet. Time to put them in storage! 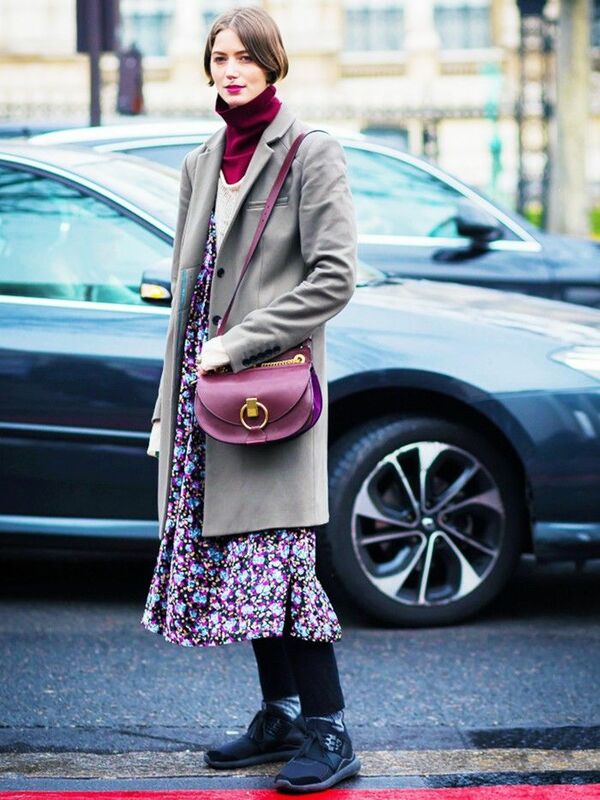 Turtlenecks may be great winter layering pieces, but unfortunately, they don’t translate as well into spring. The same goes for chunky knits, which also take up valuable closet space! At any height, whether heeled or flat, mules are the go-to shoes this season. Instead, wear a bomber jacket. An on-trend bomber jacket can be worn across all seasons, and when layers aren’t necessary, all you need underneath is a T-shirt.